People are the core of our business. 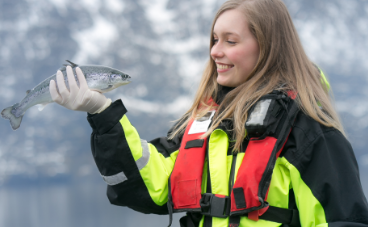 Our employees pride themselves on driving change and developing tomorrow’s technology. 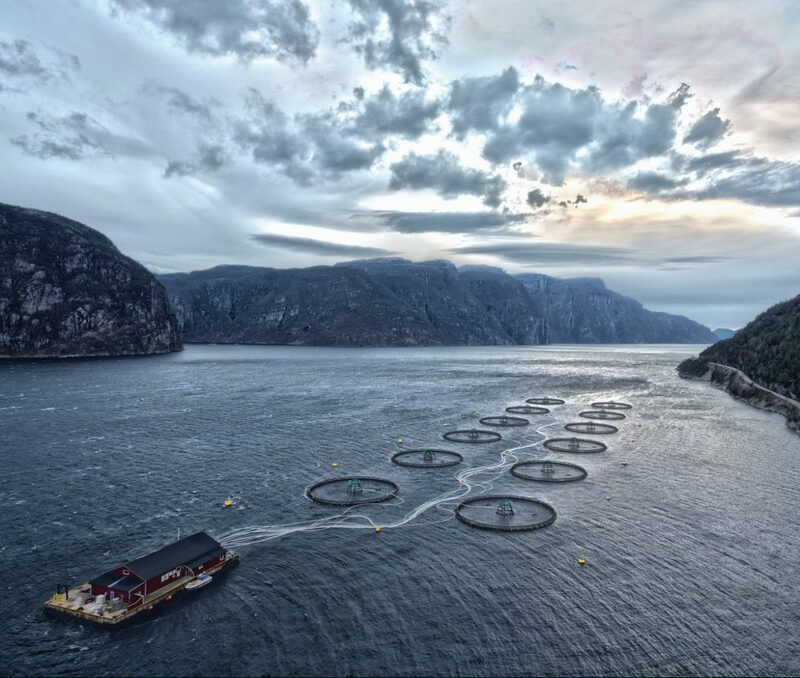 From farming through to sales and marketing, passionate and dedicated individuals are what make Mowi the world leader in sustainable aquaculture. 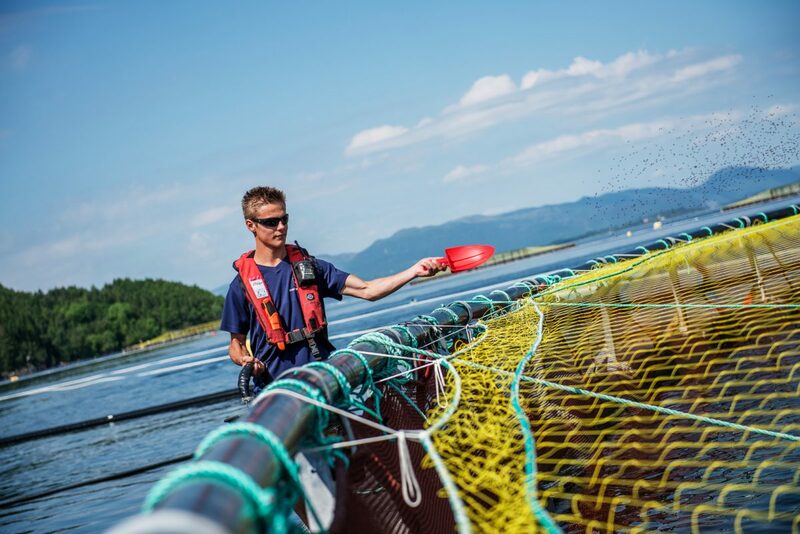 We can only reach our goal and vision of “Leading the Blue Revolution” with the help and commitment of our employees. Mowi operates in 25 countries and we offer a wide range of career opportunities worldwide. We are always looking for driven, ambitious and forward-thinking people to join us. Mowi is a highly-regarded employer with an ethos of equal opportunity for all. Through years of experience we have created a working environment and employee reward scheme that sets a benchmark for the industry. Passion and dedication, for everything we do and all that we produce, are the key ingredients to our success; this is how Mowi and its people make a difference. 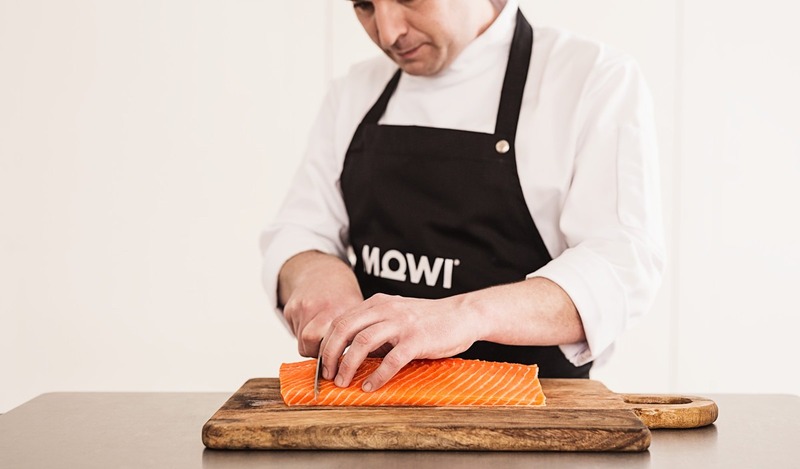 At Mowi, change is the norm - it is what puts us at the forefront of a fast-evolving seafood industry. We strive for continual improvement in everything we do. Mowi encourages a spirit of openness and transparency. Within Mowi this creates opportunities for all employees to make important contributions across the spectrum of our operations. 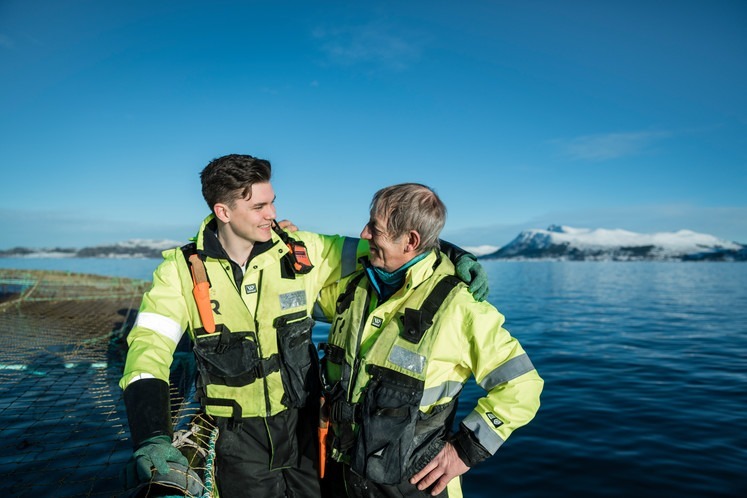 Social responsibility and environmental sustainability is embedded in every level of the business and is at the heart of our corporate culture.